Australia’s first lentil beer has been released by Lobethal Bierhaus in what it sees as a step towards producing a gluten-free craft beer. The Lentil Pale Ale was launched this week following an approach by pulse processor AGT Foods, with a first run of about 3500 bottles and two kegs. Whole and diamond-cut red lentils with grey seed coats are used as an adjunct and are milled with the grain at the rate of 30 per cent lentils, 70 per cent barley. Lobethal Bierhaus head brewer and owner Alistair Turnbull said although the lentils did not produce fermentable sugars, they added mouthfeel, head retention and flavour to the beer. “I would describe it as a fairly earthy flavour that we’ve balanced with local hops that matches with it. But we’ve also tried to make sure that we haven’t made it overly bitter or hoppy so it hides the lentil flavour,” Turnbull said. 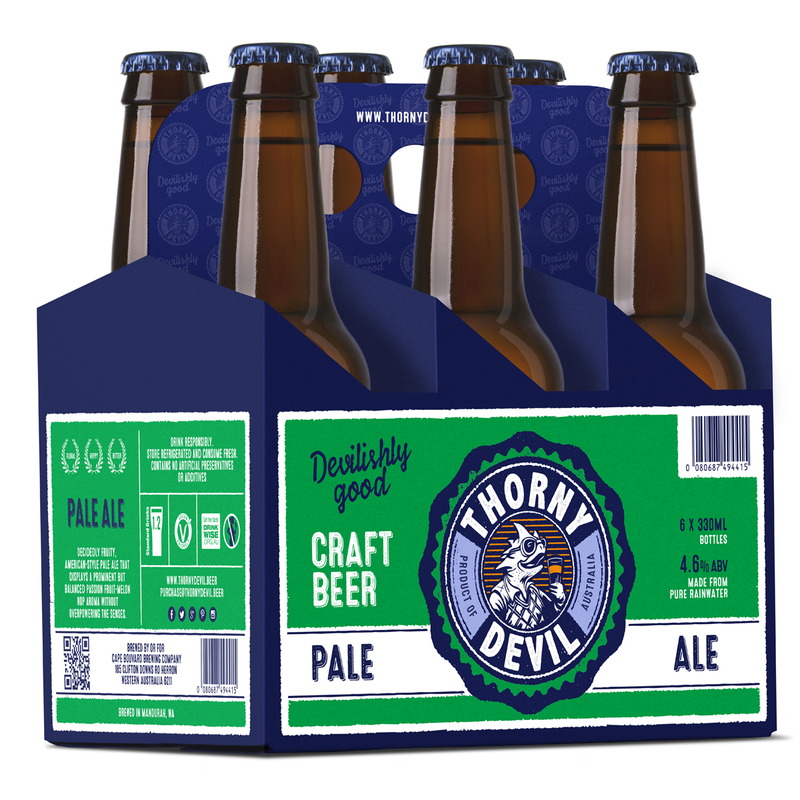 “They put me in touch with the Canadian brewery to pass on some of their research and the beer we released yesterday [Wednesday] was the result of that,” Turnbull said. “I’m already really impressed with how it behaves. What it does for the beer is fantastic. Lobethal Bierhaus opened in 2007 in Lobethal. It includes a bespoke Malthouse (one of the first of its kind in Australia), an all-grain microbrewery, cellar door and restaurant. Turnbull said the brewery’s ability to malt its own grain meant a further collaboration with AGT Foods to source sorghum or a similar grain to produce a full-flavoured gluten-free product was a real possibility. “There’s a lot of people out there who are coeliacs and they’d like to drink craft beer but they can’t,” he said. “A lot of the beers that are gluten-free tend to be more mainstream as opposed to full flavour, so there’s a bit of a window there and it’s something that I’ve always wanted to do. AGT Foods South Australian business manager Hayden Battle said as far as he was aware, the Lentil Pale Ale was the first beer in Australia to use lentils. 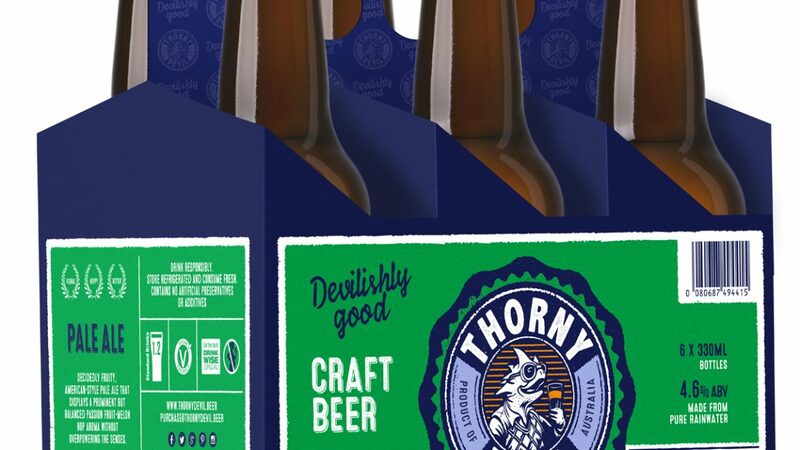 He said the company approached Lobethal Bierhaus because it wanted to use the product as a marketing tool for AGT Foods and the broader Australian pulse industry.